Play’n Go started as yet another branch of a larger company in Sweden. The team could hardly hope to evolve into one of the global leaders of the virtual gambling market within the next decade. But that was exactly what happened. In 2004, Play’n Go became a separate company with its own management and created a unique and successful market strategy. Today, its software is deployed by hundreds of online casinos and the games are preferred by thousands of players. Employing 50+ staff, Play’n Go offers over 75 excellent games. 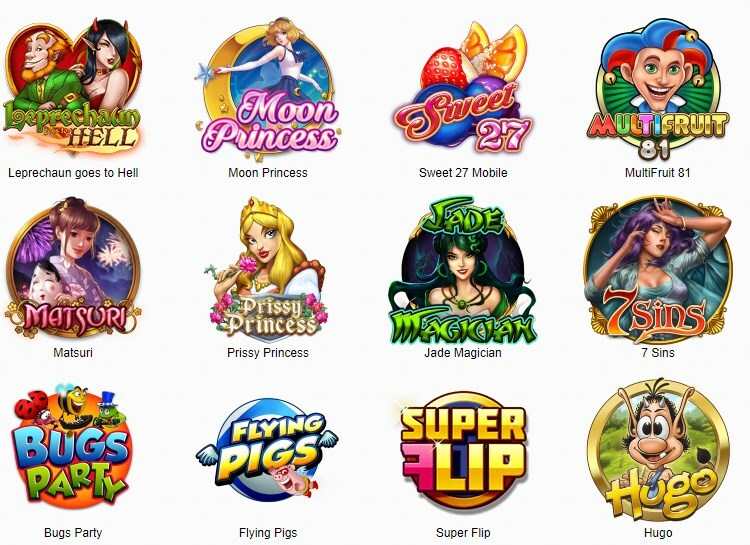 The offering includes table games, video poker and slots all of which are accessible via any mobile or desktop device. Multilingual support is provided as are amazing jackpot features. Quite frankly, Play’n Go’s games are not unquestionable leaders in the modern market considering that the company has a pretty long history and rich experience. But the team is working hard and continuously updates its offering with new titles which are evolving into higher quality solutions every time. While the first Play’n Go’s games were focused on simplicity, its current offering is much more ambitious with regards to the features it provides. Today, Play’n Go’s portfolio of games offers more than seventy games including table games, video poker and slots. As of now, live dealer tables are not available. In particular, slot titles account for 40 games. They are funny and versatile and are mostly based on themes like fruits, magic and the like. The gamers’ all-time favorites are Scandinavian Babes, Pearls of India and Easter Eggs (one of the latest launches). But gamers who vote in favor of this developer can get even more than that. In particular, progressive jackpot titles are available. Probably the most popular of them are Gunslinger and Fruit Bonanza. As the company claims, as much as 324 gamers were lucky to win its progressive jackpots. As for the table titles, these constitute twelve games in the Play’n Go’s portfolio including baccarat, roulette, blackjack, poker, Pai Gow Poker, European Blackjack and French Roulette. While the number itself may not be rivaling the industry’s leaders, the games offer great look and feel. Additionally, Play’n Go offers two scratchcards (Hole in One and Scratch Ahoy) and four video pokers (Deuces Wild, Jackpot Poker, Jacks or Better and Joker Poker). What is truly remarkable about this casino software developer is the team’s commitment to create outstanding mobile experience for its users. In 2015, the company was voted as the Mobile Product of the Year by the International Gaming Awards committee. Gamers who choose Play’n Go’s mobile platform are provided with an excellent, easy-to-navigate interface. Of course, the platform, with its 30+ mobile games, is available across all mobile devices running on Android, iOS, Windows and Blackberry. At the same time, gamers may not be particularly happy with the games’ oversimplified themes. Still, it appears to be more than enough to get started and titles like Crazy Cows and Riches of Ra seems to gain traction. Play’n Go’s games enjoy complete trust and confidence on the part of both gamers and industry experts as they are being thoroughly tested. Therefore, completely random results are guaranteed. Moreover, the company holds licenses issued by the UK, Denmark, Gibraltar, Belgium and Alderney jurisdictions. Keep in mind that a software developer has to comply with a whole list of standards before it can be issued such a license. In other words, rest assured that should you choose Play’n Go, you are going to work with a respectable and 100% safe software developer. As is established in the gaming industry long ago, Play’n Go provides full customer support for its clients and gamers. 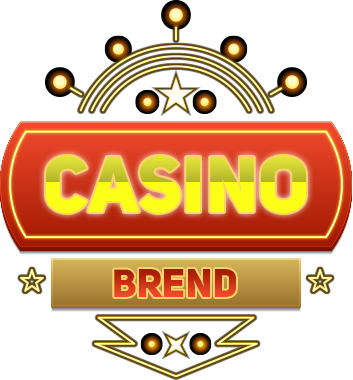 Casino operators from different countries often sign up with this developer because it offers 30+ language support which makes it easy to market these casinos online. As for the payment systems, Play’n Go deploys all recognised payment systems that are fully integrated with their software. Gamers are free to use whichever option they prefer: debit and credit cards, wire transfers, prepaid cards or online wallets.